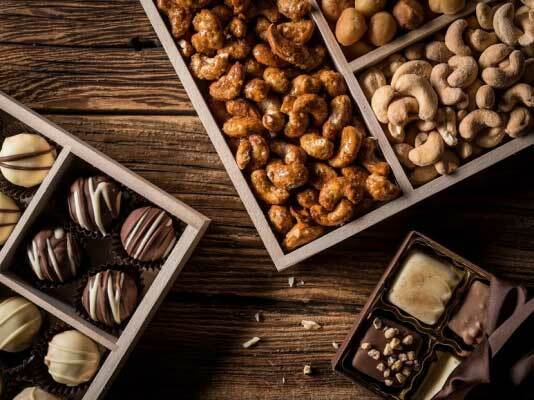 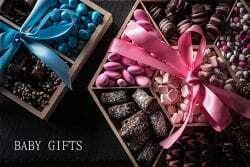 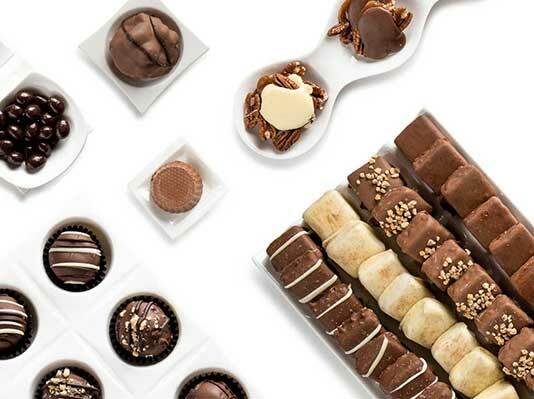 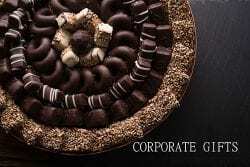 Indulge in an assortment of rich chocolates, pralines and confections. 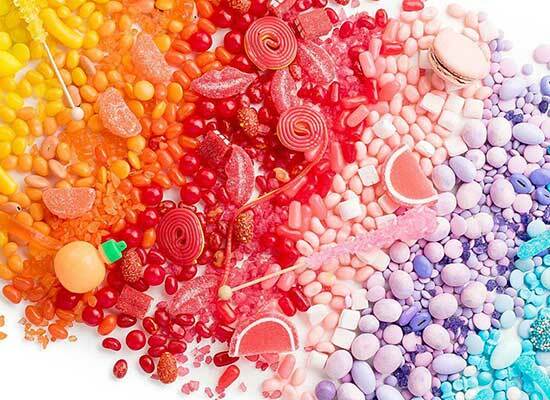 Satisfy your obsession with a delectable blend of tangy and sweetness. 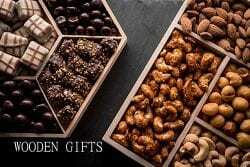 Experience the perfect nutty treat with a selection of roasted, spiced or sweet.